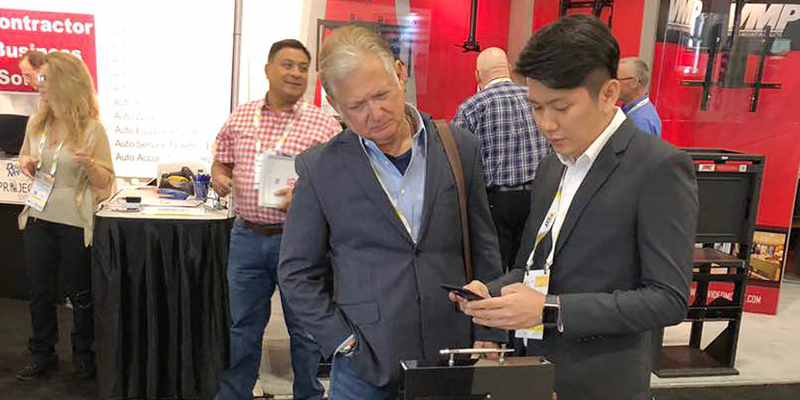 TimeTec participated in the 3-day exhibition at ISC West 2018 happening in Las Vegas, Nevada from 11th to 13th April 2018. 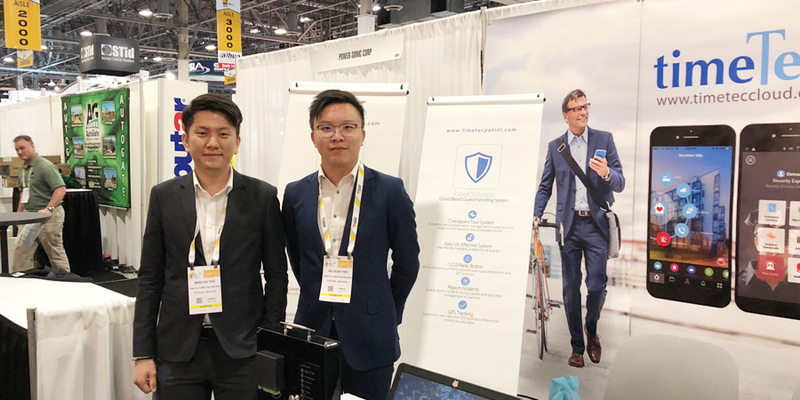 ISC West is in fact the largest security industry trade show in America, a platform for around 30,000 security professionals to showcase their products and services during this major event. 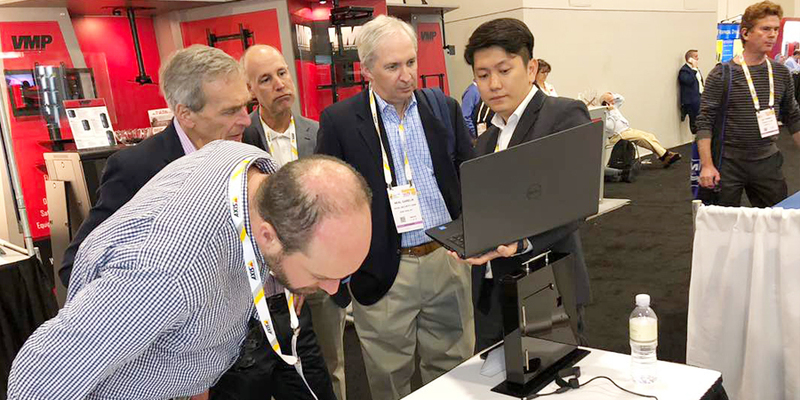 Accordingly, it is a perfect stage for TimeTec to debut its latest security products TimeTec Access and TimeTec Security to throngs of visitors of this show. These new solutions offer a smartphone App, TimeTec Security App as an access credential to unlock doors or other devices such as barrier gates and autogate. Tapping on the the Bluetooth Low Energy technology, TimeTec BLE-2 is designed to receive the voice command from the authorised users’ smartphone to unlock doors or barriers. This concept does not require any network connection for it to work but all door transaction records are stored safely and securely in the users’ smartphone and will also be uploaded into TimeTec Access cloud server. 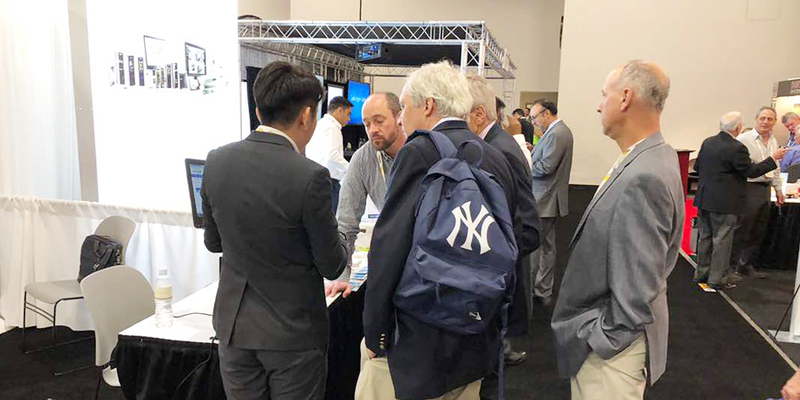 At the same event, another TimeTec solution, i-Neighbour was staged to the crowd targeted mainly for Housing Developers and Real Estate Management. i-Neighbour, primarily designed to manage visitors to gated guarded and high rise communities, has also incorporated an array of Internet Of Things (IoT) Smart Security Series and Residential Management solution to provide a wholesome Smart Community System through cloud technology. i-Neighbour App improves the communications between neighbourhood’s management, residents and security guards with features such as Report Defect, Facility Booking, Maintenance Payment, Panic Button, QR Code Access and many more. 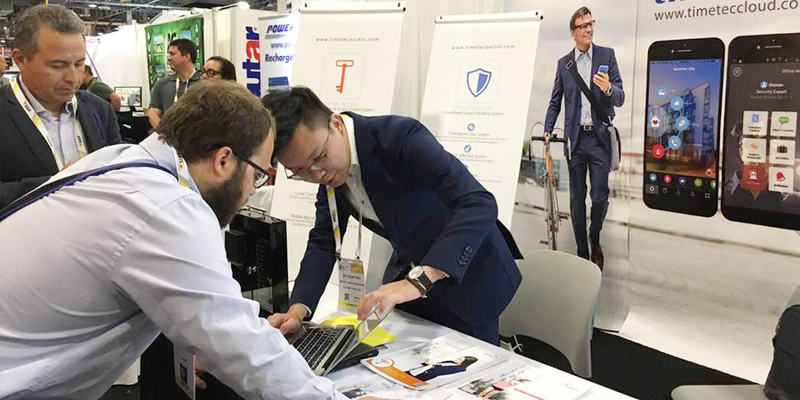 Another solution that have gained a lot of attention was TimeTec Patrol, the cloud-based Guard Tour Management Solution to cater for security companies. Patrolling systems are commonly used by security companies to provide proof of patrolling records as part of their services. 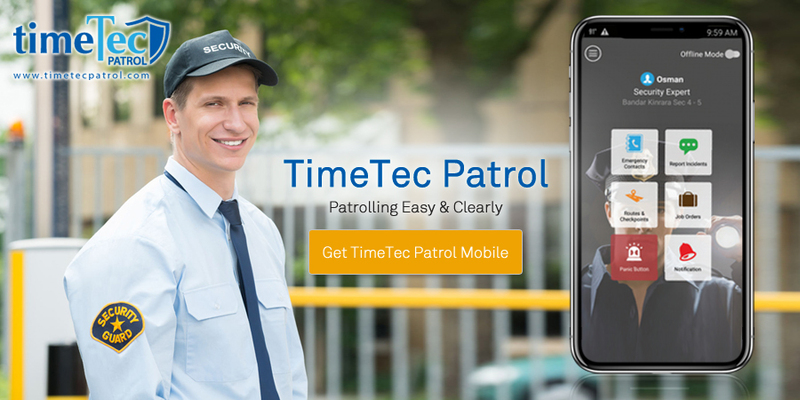 What makes TimeTec Patrol standout from the conventional patrolling system is that it uses Near Field Communication (NFC Tag) or Bluetooth Low Energy (Beacon) devices to provide an effective patrolling app on Android smartphones; providing instant data in real-time. Hence, most of our visitors were thrilled when they get to know that our solution is likewise able to schedule security guards patrolling duties on-the-go. On the other hand, the person in charge will in turn be able to receive push notifications on lateness, missed patrol rounds, reported incidents, S.O.S distress signals and etc. The future is now and the market is looking for cloud-based solutions that are simple, effective, affordable and scalable. TimeTec is also looking for companies to join our TimeTec Global Reseller Program for reselling opportunities and start making money effortlessly with us.